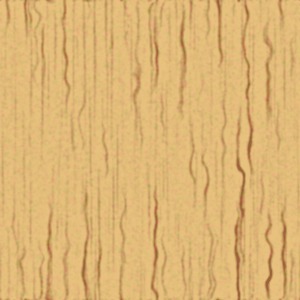 PURPOSE: To simulate a woodgrain texture. 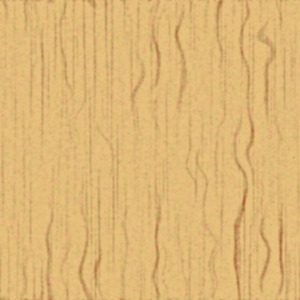 DESCRIPTION: WOODGRAIN simulates a woodgrain texture. 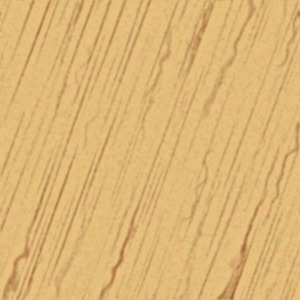 The user may control main (background) and grain (foreground) colors, coarse grain thickness, elongation, density, curviness and other factors. 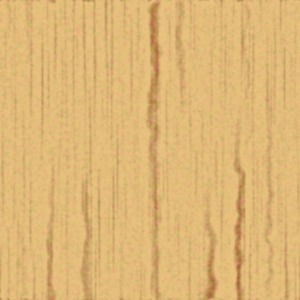 The newseed values allow the grain patterns to change. -m maincolor ... MAIN (background) COLOR of the texture image. Any valid opaque IM color is allowed. The default=burlywood. -g graincolor ... GRAIN (foreground) COLOR of the texture image. Any valid opaque IM color is allowed. The default=tan4. 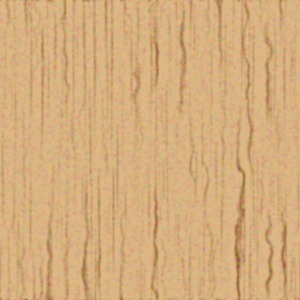 -t thickness ... THICKNESS of the coarse grain texture. Values are integers>0. The default=1. -e elongation ... ELONGATION of grain texture. Values are integers>0. The default=30. 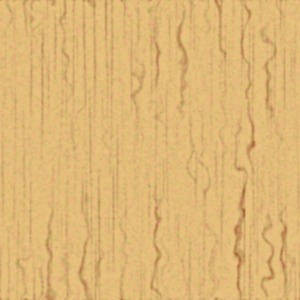 -D densities ... DENSITIES for coarse and fine grain textures. Values are comma separate integers>=0 in the form COARSE,FINE (densities). (with no spaces). The default=50,50. Note a fine density of 0 will disable any fine grain texture. -I intensities ... INTENSITIES for coarse and fine grain textures. Values are comma separate integers>=0 in the form COARSE,FINE (intensities) (with no spaces). The default=0,1. Note a fine intensity of 0 will disable any fine grain texture. 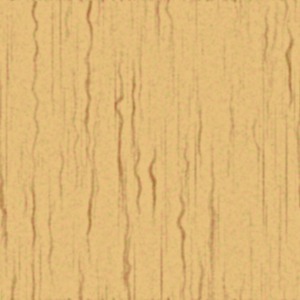 -c curviness ... CURVINESS of coarse grain texture. Values are integers>=0. The default=5. 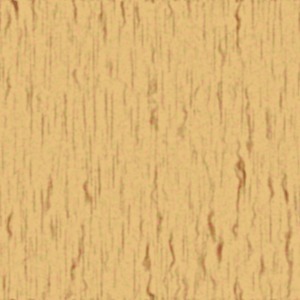 -w wiggles ... WIGGLES are the wiggle amount of the coarse grain texture. Values are integers>=0. The default=5. -n newseeds ... NEWSEEDS are the new seed values for coarse grain, fine grain and noise textures. Values are comma separate integers>=0 in the form COARSE,FINE,NOISE (seeds) (with no spaces). The default=100,200,300. Note that changing these values causes the grain patterns to change. However, using the same value for all three newseeds should be avoided. -a amplify ... AMPLIFY is the amplification factor for added noise texture. Values are floast>=0. The default=2. 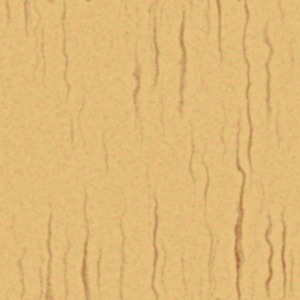 Note a value of zero will disable any noise added to the texture. -s sharpen ... SHARPEN is the sharpening of the grain textures. Values are integers>=0. The default=5. -r rotation ... ROTATION of the texture pattern. Values are 0<=integer<=360. The default=0. -B brightness ... BRIGHTNESS factor for the output image. Values are integers>=0. The default=100 (nominal value). -S saturation ... SATURATION factor for the output image. Values are integers>=0. The default=100 (nominal value). -H hue ... HUE factor for the output image. Values are integers>=0. The default=100 (nominal value). NOTE: Results cannot be tiled without special processing. This is equivalent to the following IM commands for tint case.